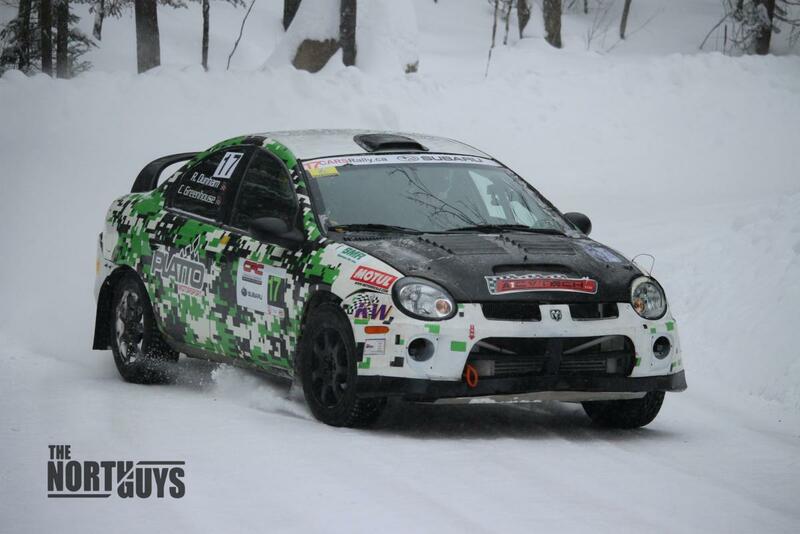 2 weeks ago I went and competed (as a navigator) in the Canadian Rally Championship, Rallye Perce Neige in Maniwaki, Quebec. Cold and snowy but a heck of a lot of fun! Yeah!!!! That looks like a BLAST!!!!!!! Congrats - looks like y'all had fun! !